Sally began her Crossfit journey in January 2011. After quickly seeing such great results in her overall fitness she knew this was something she had to be a part of. 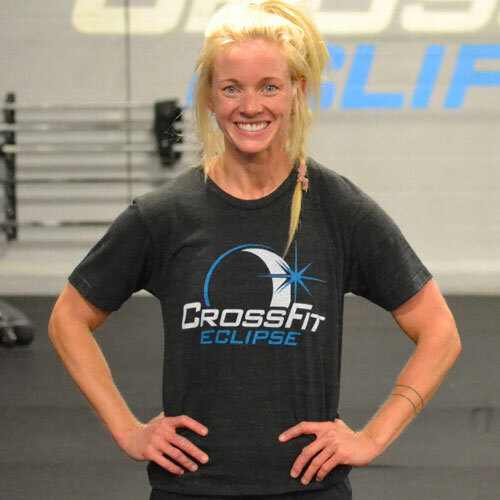 Crossfit is now a big part of her life and she enjoys coaching and helping others achieve their goals.